Appointed by National President Sandi Kriebel and elected National Treasurer at the 2019 Mid-Year Conference in Tucson, Arizona, Ann is responsible for supervising the daily operation of the organization at the National Headquarters office in Kansas City. This includes administering financial affairs, clarifying Auxiliary policy and supervising eight staff members. She also serves as a liaison for the National Officers. She is a Life Member of Albert J. Breault Auxiliary 1523 in Putnam, Conn. She has been actively involved in the organization since joining on the eligibility of her father, who served in the U.S. Navy from 1953 to 1957. She has served this organization at the Auxiliary, District, Department and National level. 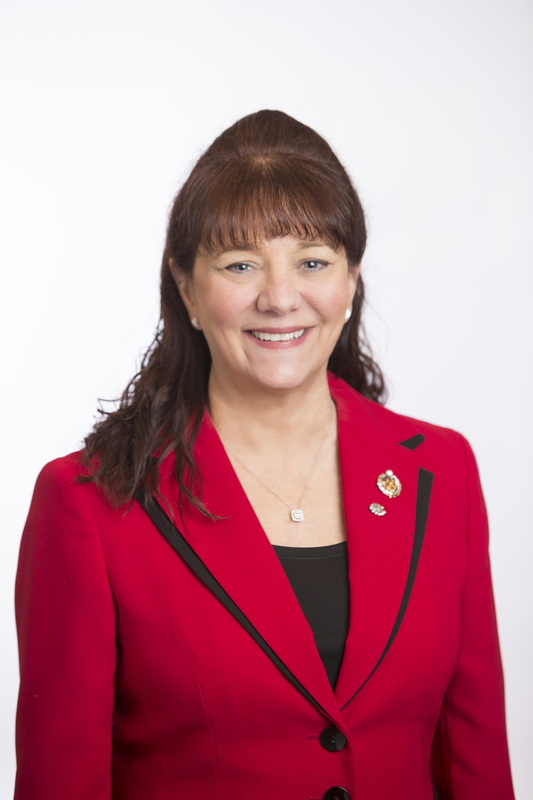 As 2014-2015 National President, she led the membership under her theme “Patriotism Begins at Home.” Ann encouraged members to increase membership recruitment and retention efforts and partnered with then-VFW National Commander-in-Chief John W. Stroud to raise nearly $1 million for the VFW’s National Veterans Service program. In 2005-2006 she was elected Department President, when she was named Outstanding Runner-Up President of the Year for her membership group. She has also served this organization as National Eastern Conference Chairman for the Mentoring and Publicity programs and as Director for the Young American Creative Patriotic Art/Voice of Democracy program. Ann is a Life Member of the VFW National Home for Children, the Military Order of the Cooties Auxiliary (MOCA) and is an ancillary member of the Marine Corps League Auxiliary. 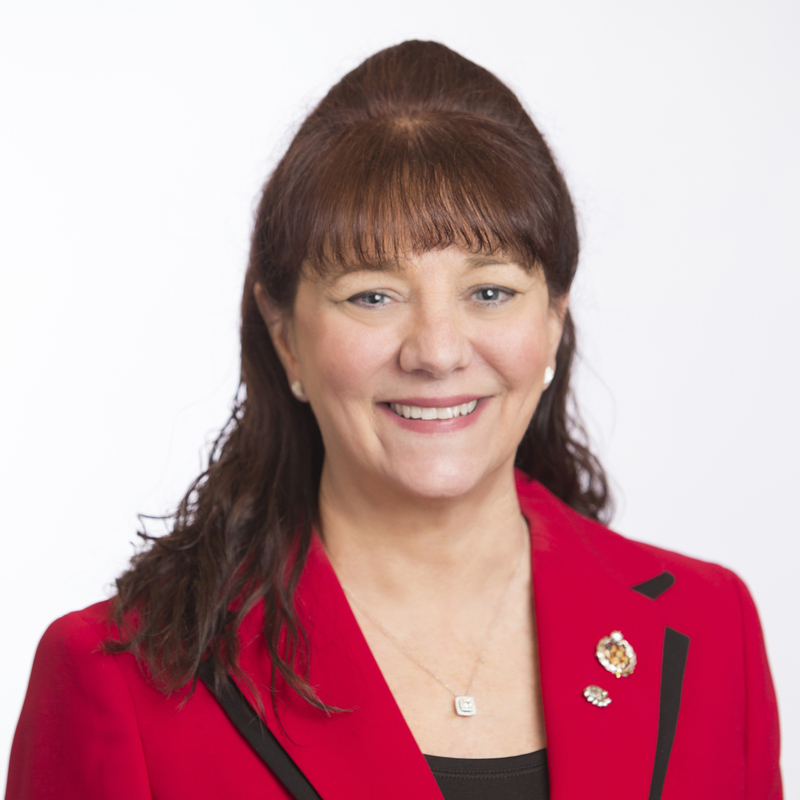 She serves on the Board of Trustees for the VFW National Home for Children, the Board of Directors for the VFW Foundation and the Board of Directors for the VFW Retirement Plan. Ann has two grown children; son Tyler and daughter Nicole.